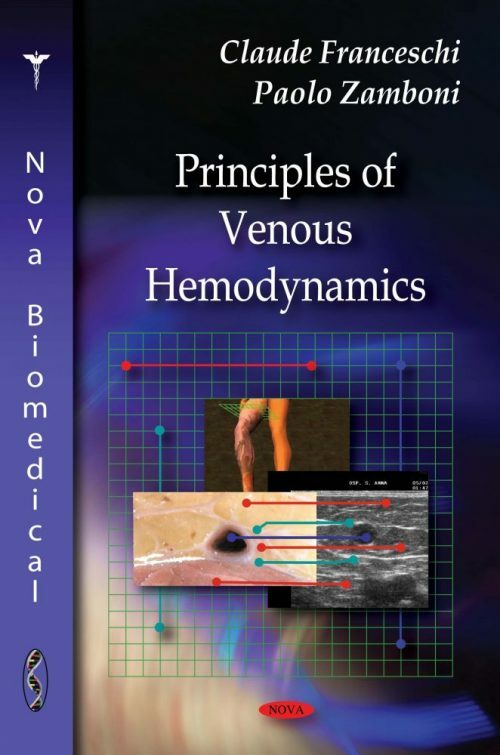 Treatment of varicose veins based on hemodynamic considerations and especially the CHIVA concept have influenced phlebology for more than a decade. These ideas are not historical but are also a part of new treatment concepts including sclerotherapy and modified surgical procedures. Pre-treatment duplex investigation has become the gold standard. The chapters of this book are not only well illustrated with excellent color pictures but also based on the actual literature.